A person that is massively bleeding from a gunshot wound has as little as 3 minutes to live. Don't just stand there — learn techniques anyone can use to buy the precious time needed until EMS arrives. 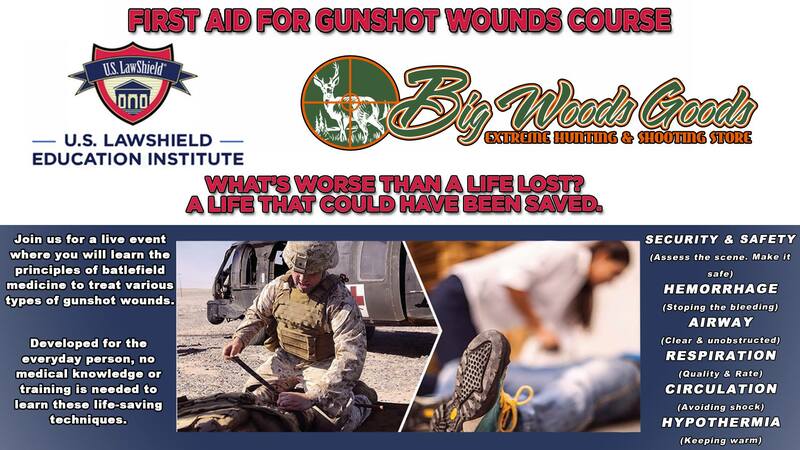 Join us for this special event hosted by none other than Dr. Rick Hammesfahr, one of the foremost leaders in battlefield medicine and developer of the First Aid for Gunshot Wounds curriculum.